ANN ARBOR – The refreshed product offering you have been asking for is finally here. We are proud to unveil The Masterpiece® Collection—the very best from Merillat Cabinetry—coming to a showroom near you starting March 13, 2018. 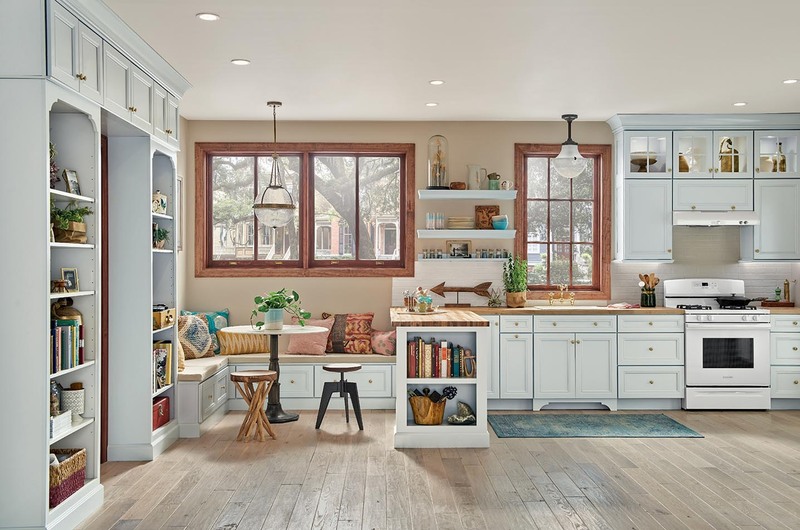 With more than 4,000 new SKUs, including dozens of new door styles, and fresh paints and finishes, this collection delivers beautiful, functional, and flexible options to elevate your designs. ANN ARBOR – Merillat Cabinetry, one of America’s largest cabinet manufacturers, is launching stunning new Merillat Classic® door styles, along with new accent and finish options for 2017. These new products, available in showrooms starting February 20, include new detailed finishes and beautiful designs that are built to last.